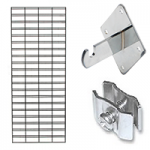 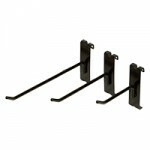 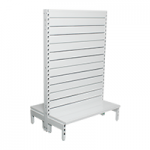 Tough modular metal slat wall back system. 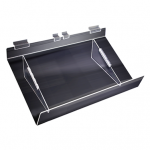 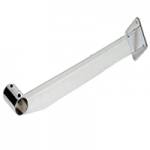 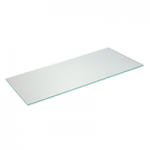 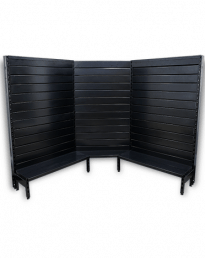 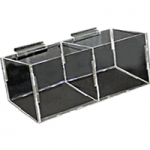 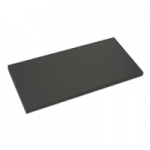 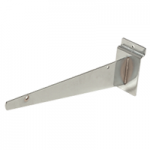 Browse our complete range of single sided, double sided, feature and end bays. 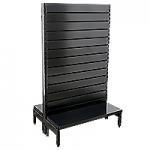 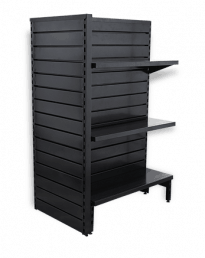 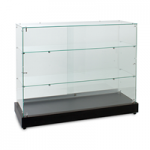 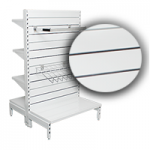 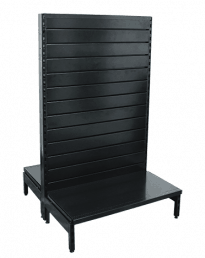 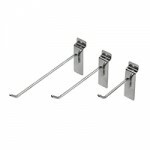 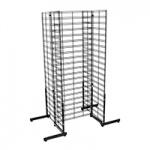 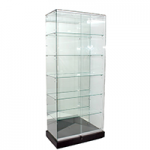 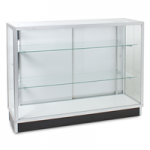 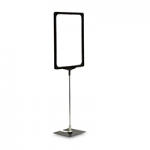 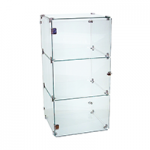 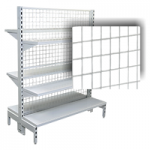 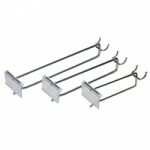 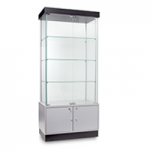 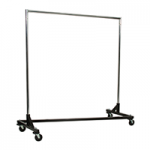 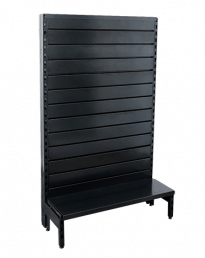 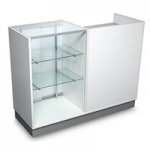 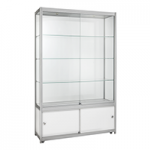 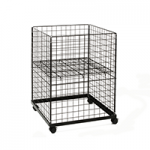 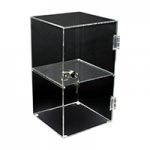 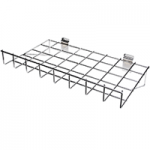 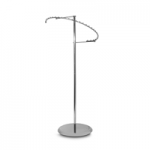 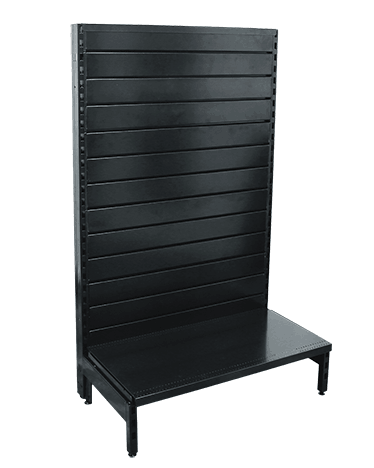 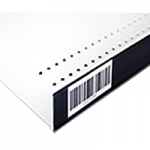 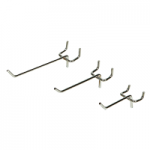 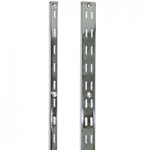 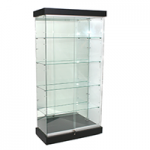 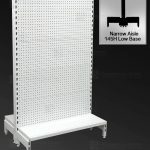 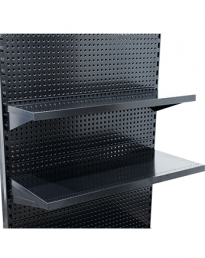 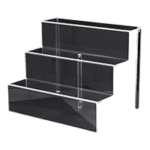 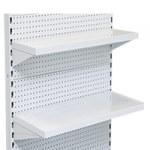 Metal Slat Panel Back Panel Gondola Shelving, quality heavy duty display gondola shelving. 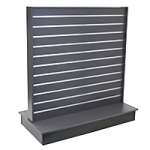 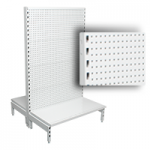 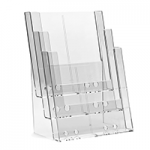 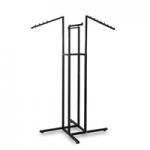 Slat wall shelving display system to compliment any retail shelving and display area. 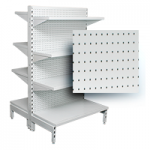 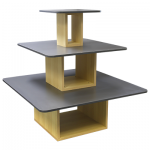 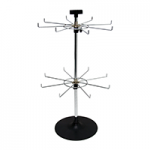 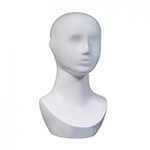 Shelving Gondolas in stock and ready for Australia wide shipping. 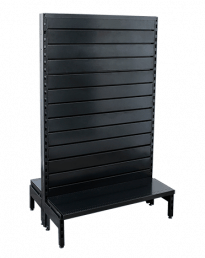 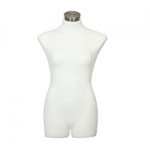 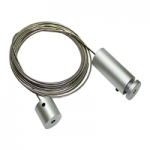 Contact us today to place your order!